Ben determined. He ran a 30 second PB! Caroline (me) at the start of the women's C race. 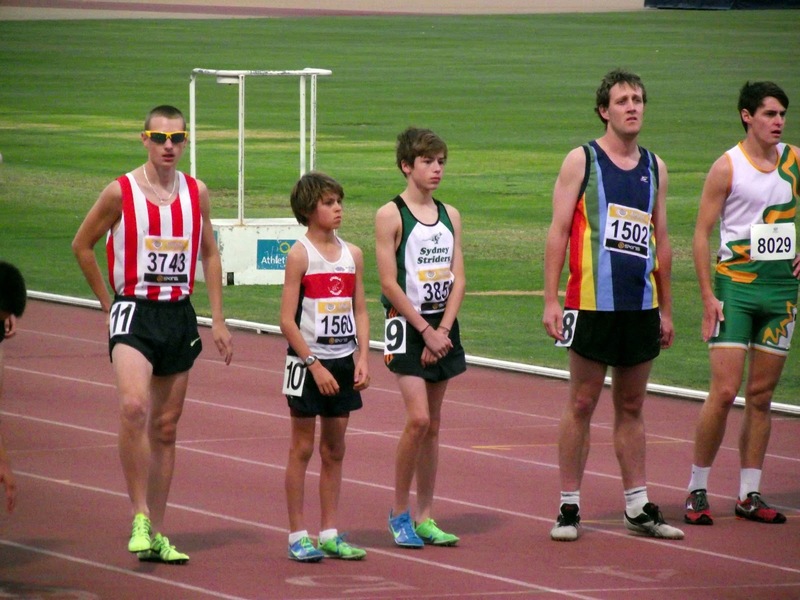 Tom Davies is just 11 years old and ran 10:37, beating many 2,3,4 and 5 times his age. OK, so, this is how hard you need to work to win the race and get a PB of 9:52 at age 13! The stylish Josh Phillips on the start line. State Relays weekend - 17th and 18th November.